Solar pool heaters describe a variety of products, as some pump pool water through tubes heated by the sun, and others serve as mats or blankets that cover the pool water and heat the water as they are exposed to sunlight while insulating the water during evening hours. A solar pool heater is a device used solar energy derived from ultraviolet (UV) radiation from sunlight to heat swimming pool water. 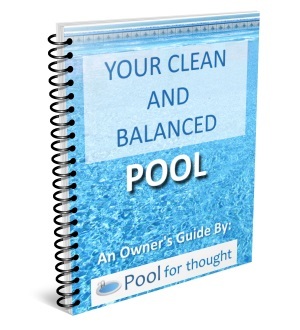 Pool water is pumped through solar collectors where heating takes place. The heat is transferred from the solar collectors to the water. The warmed pool water is then routed back to the swimming pool. What Solar Pool Heaters are Available? 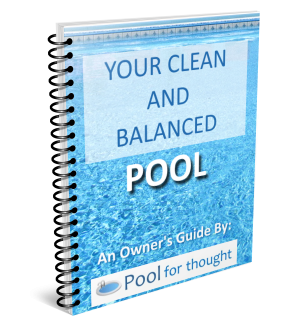 There are many solar pool collector varieties to choose from, depending on the geographic location, orientation of the pool to the sun, climate, and efficiency. Glazed collector systems offer better solar heat capture for swimming pools with heavy use. Unglazed collectors are better suited to colder climates, with a simpler design and can work with both indoor and outdoor swimming pool configurations. Solar mats or blankets are also available. These are the least expensive, as there is no mechanical parts. The mat is composed of materials that readily absorb sunlight, and transfer the heat to the water below. These mats also serve as insulators, keeping heat generated during the day within the swimming pool at night.